Last week, Russia’s state-owned TASS media reported that Zala, a Russian company under the broader umbrella of the Kalashnikov defense complex, is putting LIDAR on its drones for the first time. These light detection and ranging systems are commonly used to create 3-D models of the world, and LIDAR is an important part of most autonomous vehicle designs. What’s unusual with this announcement is that, while the LIDAR system is going on Russian-made drones, the system itself is unmanned, possibly hinting that the LIDAR is an import. Bendett says this isn’t the first time Russia has showcased a technological capability of a drone. The Orlan-10 drones, for example, uses imported parts in its optical components. 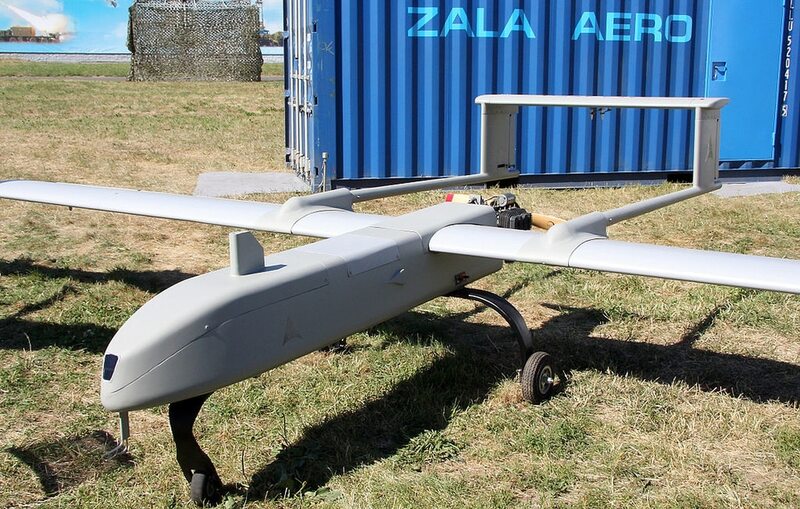 As for the Zala drones, there are at least eight different models, including both fixed-wing and rotorcraft designs, that could potentially carry this LIDAR, with ranges as short as 9 miles and as long as 90 miles. The announcement at TASS notes that LIDAR on Zala drones will allow for better inspections of infrastructure and terrain, in ways that existing ground-based or manned aircraft technologies cannot provide. “Russians highlight the key importance of large-scale UAV use as ISR assets in Syria as a key component in their campaign,” says Bendett. Russia’s drones have seen extensive use in Syria in service of the Russian mission there, and one thing learned through extensive use of a technology is the limitations of that technology. “Better situational awareness and quick data collection methods are crucial elements of LIDAR technology — something that Russian forces were behind on until today, with the introduction of LIDAR technology." No matter how valuable an asset a certain sensor technology might be, it means little if there isn’t a way to procure and use that technology. Which leads to the curious omission of where Russia is getting that LIDAR if the country’s own defense industry is not producing it.